Quaymed has a committed team of health professionals working together to deliver excellent healthcare. 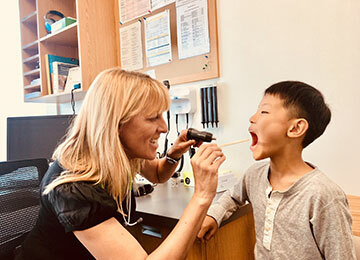 We combine traditional general practice and family medicine skills with an emphasis on preventative care and well-being with a high level of expertise in acute injury, accidents and urgent care. 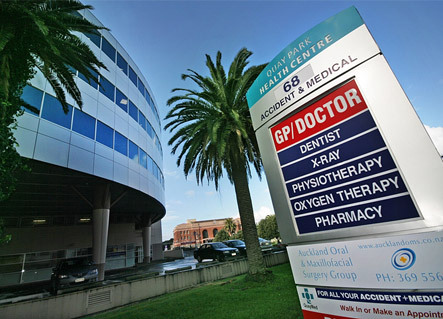 We have two purpose built clinics in the CBD – the doctors Quaymed Britomart located in Britomart and the doctors Quaymed Wynyard located in the Wynyard Quarter. The practice has Cornerstone Accreditation recognizing the high quality of its primary health care service. 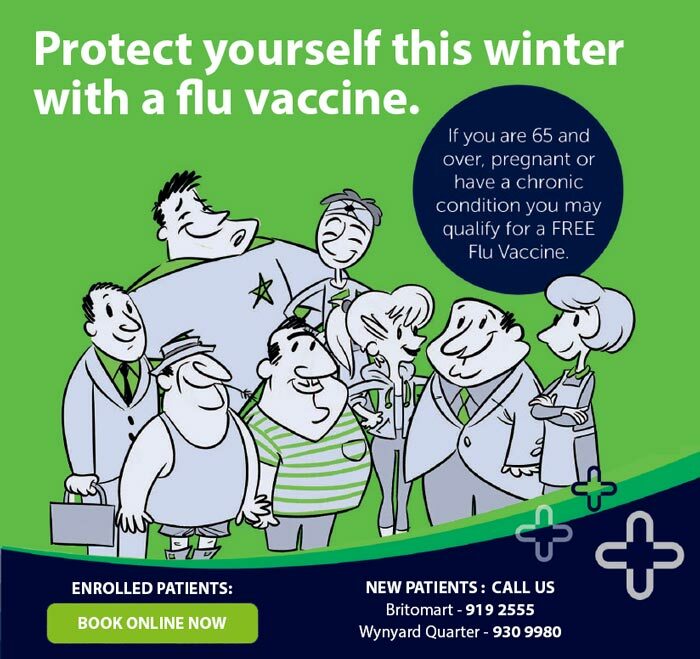 Patients can be seen by appointment or “walk-in” at either clinic. Please ring for an appointment or just drop in. 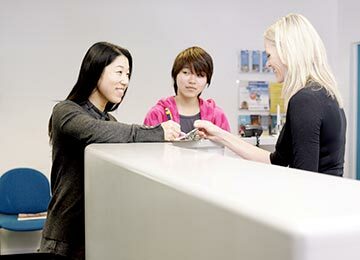 We offer the full range of primary care services; from urgent care to chronic disease management, screening and wellness checks, immunisation and sexual health. Whatever your healthcare needs we are here to help. 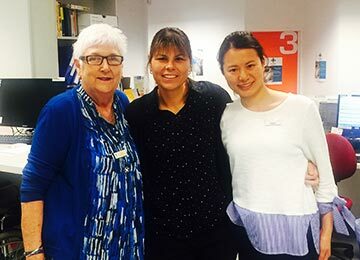 The friendly Quaymed team of doctors, nurses, allied health professionals and our dedicated admin staff work together to deliver the best outcomes for you. 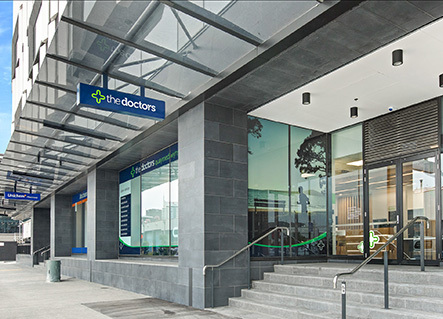 We have two clinics in the CBD and offer services Monday to Saturday and see patients by Walk-in OR appointment. Please check individual clinic locations for exact opening times. We are a very low cost access practice. You may attend whichever clinic is most convenient.